Roxas S.H. Figuarts Figure Revealed! A fun week for S.H. Figuarts fans! No sooner do we get pr-orders set up for the entire announced S.H. 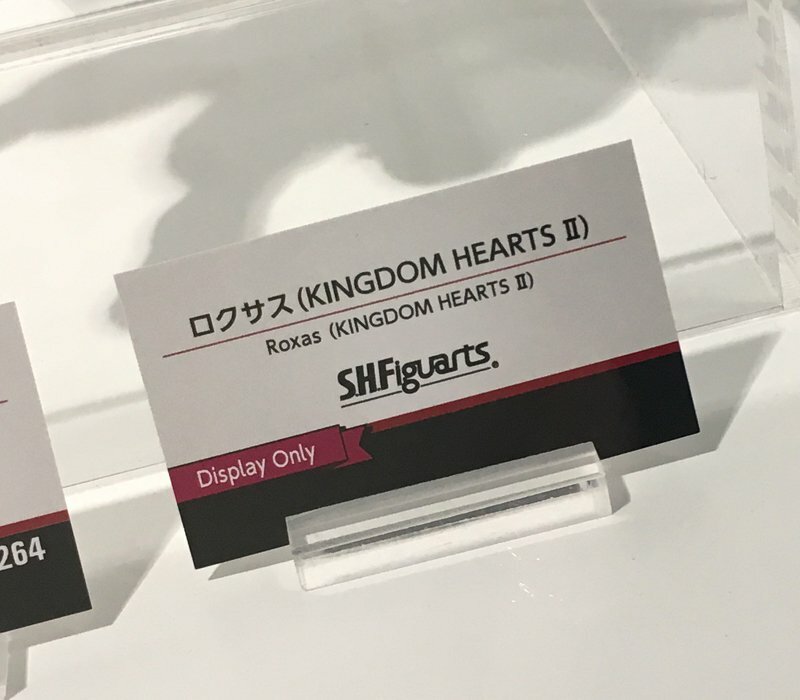 Figuarts Kingdom Hearts line, then do we learn that soon Roxas will join the line up. 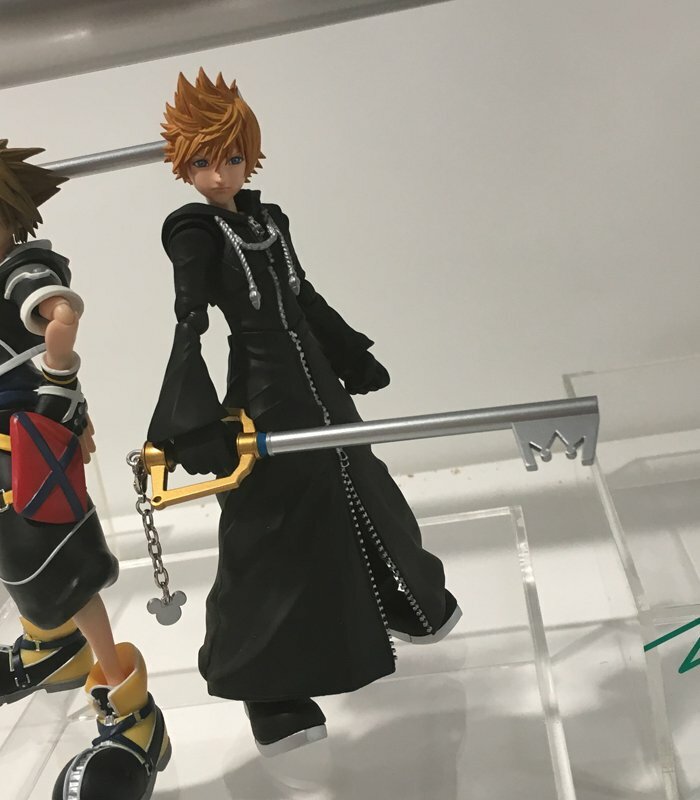 Thanks to AmiAmi's news twitter, we have our first look at the Kingdom Hearts II Roxas figure shown on display at TAMASHI NATION 2017. For now, details are scarece but if the other figures in this series are anything to go by, he'll be a big hit! We will update you with more information about this figure when we have it, as always. Wow that head mold looks really good. YES! So getting this! 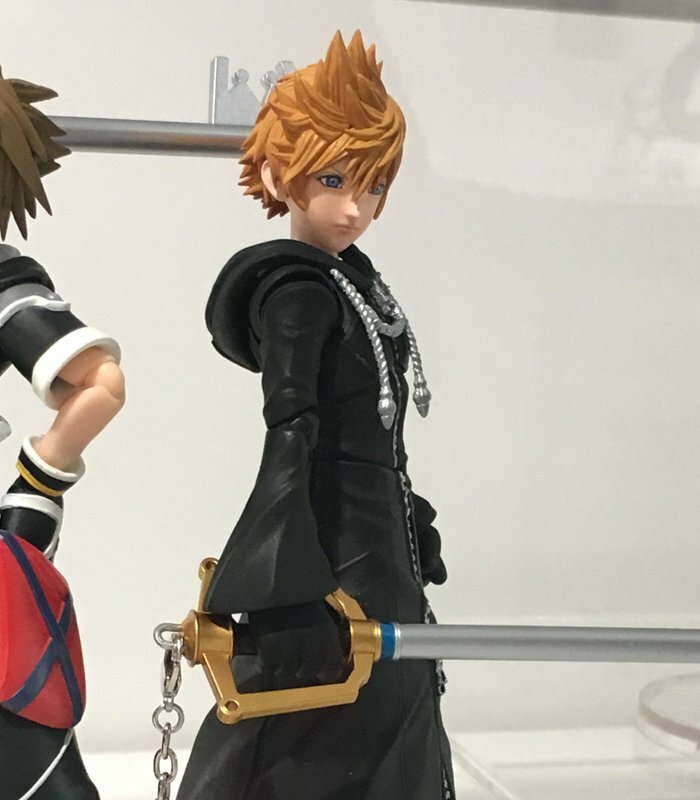 :D I am beyond excited, when this line started I was hoping they would include Roxas. Now is it too much to hope for Riku and Namine? Yeah, I don't like his face much, either. But other than that, it looks pretty solid.